Guess who just made a protein bar run?! This girl. Tried my first @bsnsupplements Syntha-6 bar, the Salted Toffee Pretzel flavor was first up. Lord have mercy. 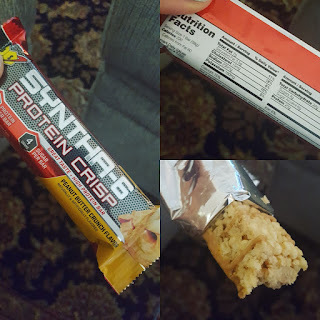 It was like a rice krispy treat in protein bar form. Thank you to my Venus sister Malissa for the recommendation! Next up was @bsnsupplements Syntha-6 Peanut Butter Crunch bar! Mmm mmm good! 230 cals and 20g protein ✔ Two thumbs up, will buy again So far these bars are two for two. Love that they are a rice krispy texture, great change up from Quest bars. 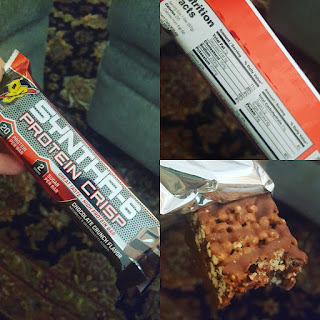 Tried a @bsnsupplements Syntha-6 Chocolate Crunch protein bar next. Tastes like a cocoa krispy treat! Delicious! 230 cals and 20g of protein too Good stuff! Super impressed with this line up; so far I am 3 for 3. 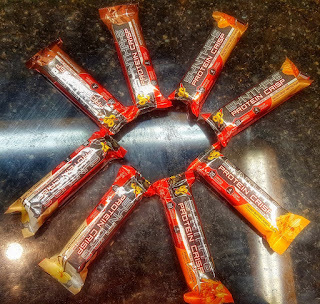 If you like rice krispy treats, then I have THE protein bar for you. 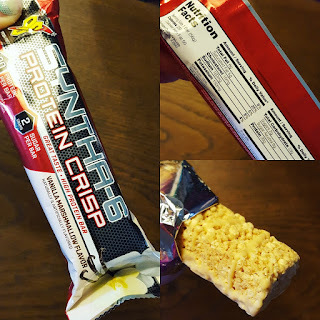 @bsnsupplements NAILED the rice krispy treat flavor AND texture with their Syntha-6 vanilla marshmallow protein bar. Could not believe it. This bar has 230 cals and 20g of protein. Honesty, all 4 flavors that I tried were %. You literally cannot go wrong in this line up! 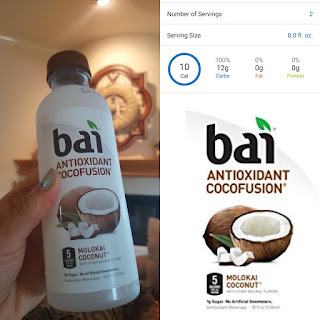 In other news, these Bai Malokai Coconut drinks have been my new "out and about" drink splurge. SO good! 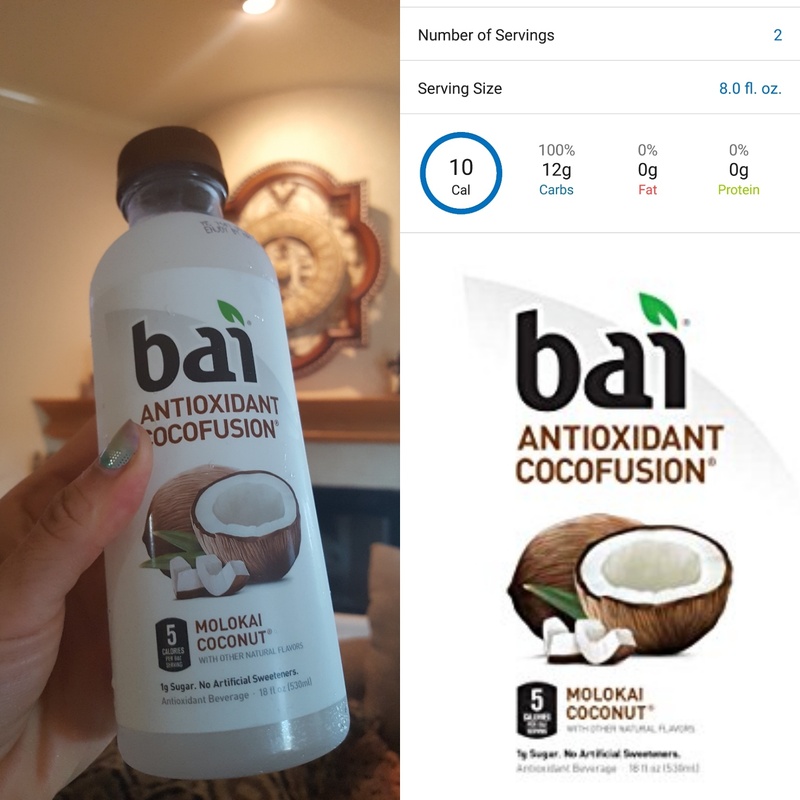 I adore coconut and this drink is coconut in a bottle 💜 macros are good too!